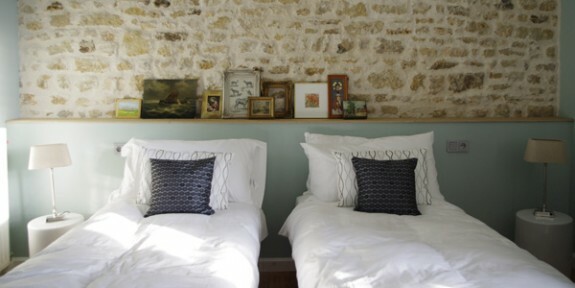 In the next of our series looking at great European places to stay for the 2014 summer holidays, we’ve chosen our favourites in France. 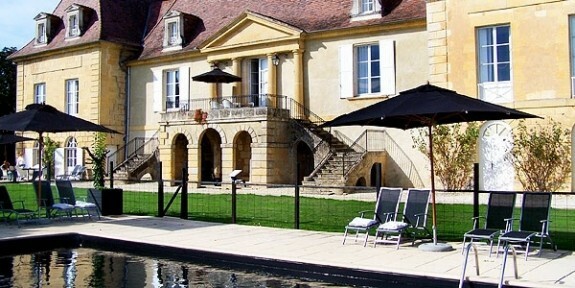 Take this elegantly furnished medieval chateau for a week in July or August and you’ll get 7 doubles, 1 family suite and a dorm for 6 kids. There’s a private cinema, heated pool, big playroom, well-equipped games room, playground and large lawn, and you can book nannies to provide endless activities. 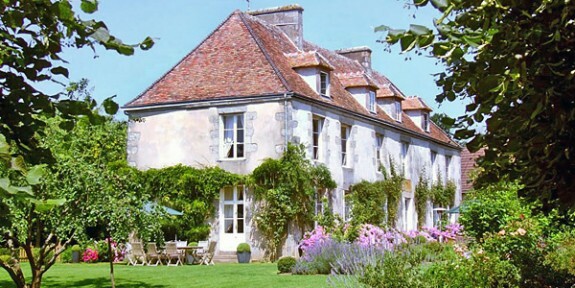 A gorgeous Renaissance chateau with large suites, 25 acres of gardens, various play areas, a swimming pool and a badminton court – well-suited to families exploring the area or seeking a stopover on the way through France. This well-priced family-friendly manor house is great for young families with heaps of baby and toddler equipment, a fenced pool, a wooden house on stilts in the grounds, table tennis and a PlayStation for older kids. 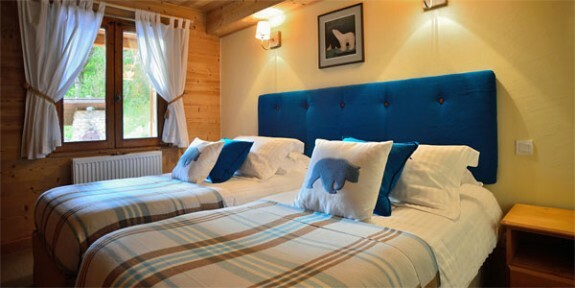 The Alps may not seem like the obvious choice for a summer holiday, but this beautiful 5-bedroom chalet has safe gardens and a playroom, plus the Chatel multi-pass gives you access to bathing lakes, tennis courts, swimming pools, zip wires, ice rinks and bobsleigh runs, and there’s great walking and biking in the mountains. 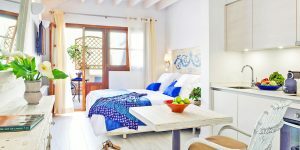 Families will find this small riverside guesthouse, with saltwater pool and large gardens, utterly idyllic. There are bikes to hire and chocolate-making and cookery workshops in the holidays, plus hilltop castles nearby to explore. This welcoming 18th-century manor house has interconnecting rooms, a heated pool, a tennis court, a lovely garden to romp around and bikes to hire. There’s also fishing, horse riding, kayaking and go-karting nearby. 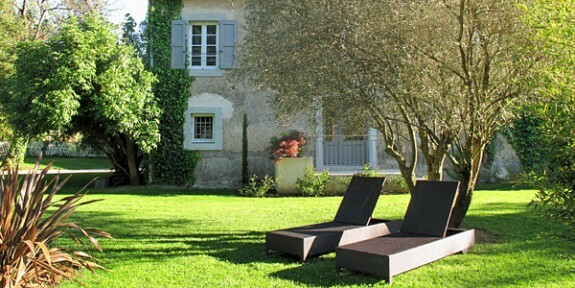 A smart family-run chateau with 15 B&B rooms and 2 self-catering villas: this is heaven for parents and children alike with large lawns, a 9-hole golf course, cookery courses, a tennis court, a fenced pool, babysitting and a choice of formal restaurant or relaxed bistro. 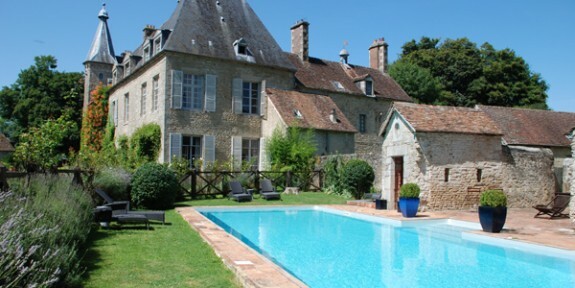 Perfect for an extended family reunion, this stylish 12-bedroom chateau sleeps up to 24 (or 36 if you add the 4-bedroom wing), and the kids will love the trampoline, fenced pool, games room with snooker table, playground and tennis court; there’s even a children’s dorm. 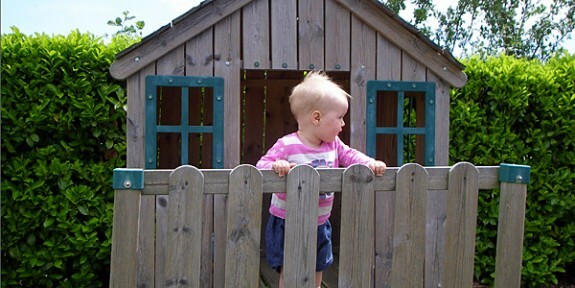 This charming 5-suite boutique hotel is well-set-up for smaller kids with a playground and paddling pool in the grounds. 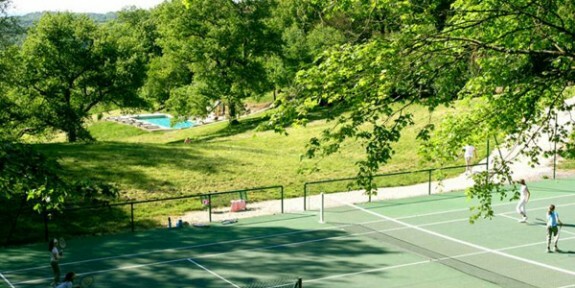 There’s a public swimming pool 2 minutes away, and a zoo, beaches and forests nearby. Pleasingly, children under 8 stay for free.